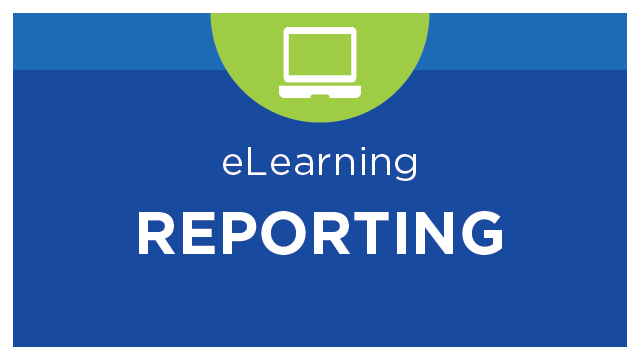 This lesson explores how Excel can be used to filter and sort results in the completed report. 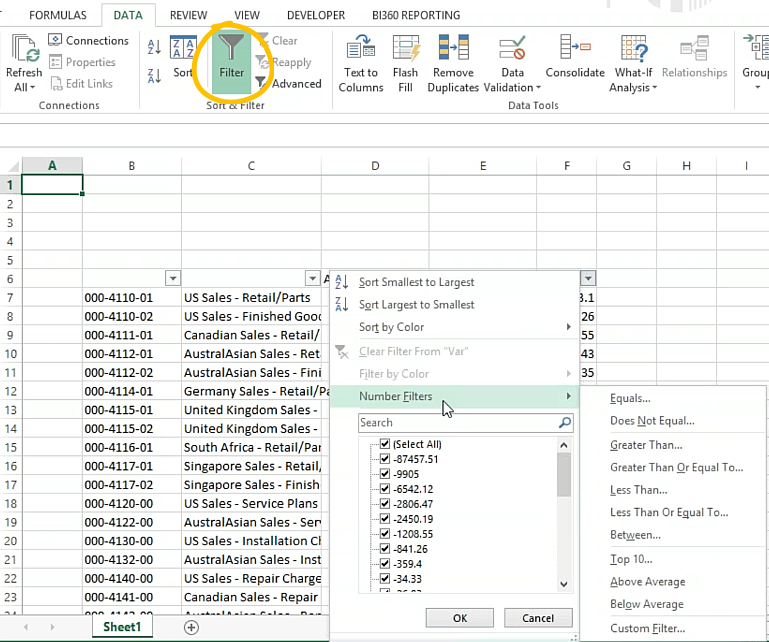 Jim Hummer of Solver Support demonstrates how to analyze the data in a report using Excel filters and optional sorts. Building a basic actual vs budget variance report in Report Designer. Working with Number Filter options and Sorts in the completed report.